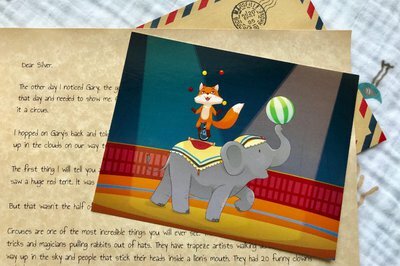 Enter your email address below to receive a notification when Hey Rocco - Monthly Letters From a Special Pen Pal starts accepting new sign-ups! 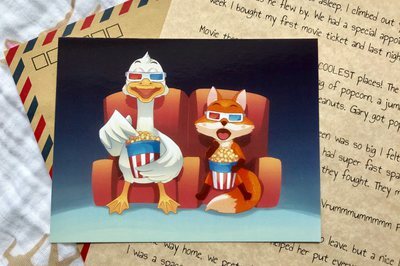 Enter your email address below to receive a notification when Hey Rocco - Monthly Letters From a Special Pen Pal is accepting new sign-ups again. 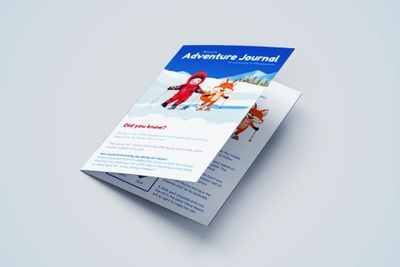 Receive monthly adventure packages from Rocco, with fun facts, stickers, activities, and more! Your first package ships immediately - monthly letters ship between the 1st and 4th of every month. Monthly Letters From a Special Pen Pal! Start a special monthly tradition with your little loved one! Rocco is on a mission to explore the world and find a best friend. Luckily, you know the perfect child. 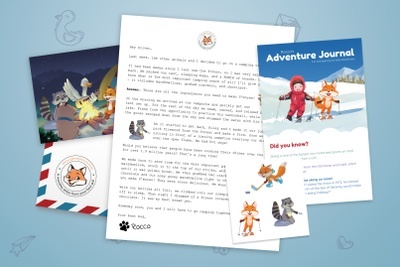 Kids are blown away when Rocco arrives on their doorstep with his dedicated storybook and they can't wait to receive his personalized adventure letters every month. Letters ship between the 1st and 4th of every month! This was a GREAT BOX!!! Extremely good customer service also the time it took to get here was great I got it in no time. ... Rocco arrived yesterday, and my 4yo son is SMITTEN with him. 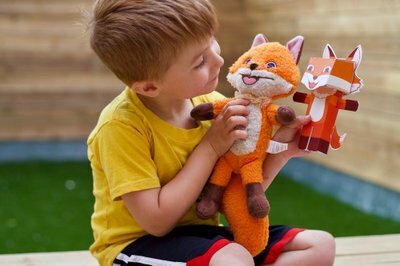 Toy and book are fab quality, and we read the book together a couple of times already :) My son loves his new buddy, and I haven't even told him he will be getting mail every month :) hehehe. 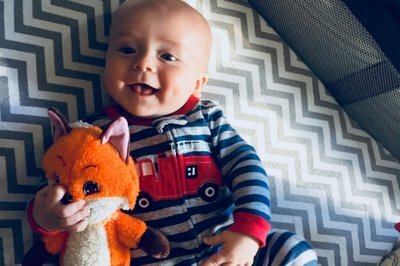 My Grandson loves Hey Rocco! My grandson loves his Rocco! He takes it with him everywhere. Every time I visit, he wants me to read him his storybook because he knows that it's about how Granny met Rocco. And the monthly letters are a great addition. 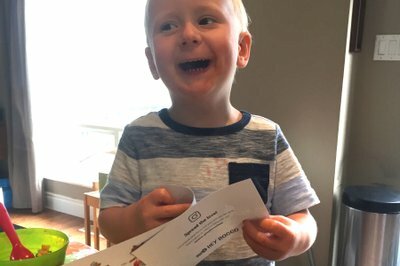 He's so excited to get some mail every month and hear about Rocco's latest adventure! 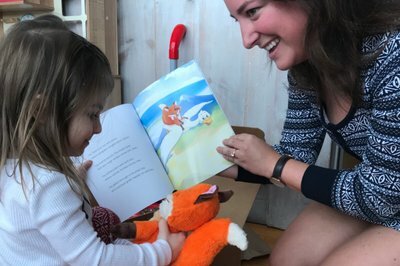 I purchased a 3 month subscription to Hey Rocco for my niece. The first month was great, she got a stuffed animal, a book and a letter. The next two months were just terrible and disappointing. 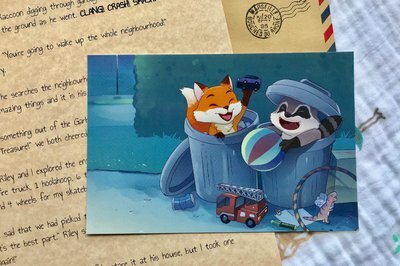 The second month, she got a note, a postcard and a stamp to mail it with. Last month she got a note, a postcard and one tiny plastic dinosaur. That is an absurd waste of money. 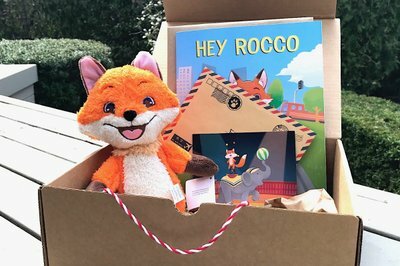 I have ordered several boxes from Cratejoy and I will continue to but I will never order another Hey Rocco box and I'll make sure that know one I know does either. Thank you for the honest feedback. I really appreciate your candor and I am so, so sorry for the complete dissapointment that you and Chloe felt. It was in no way my intention to offer a sub-par subscription. We are actually running into this situation with a couple of other subscribers since our offering is different than most subscription boxes on Cratejoy and harder to explain. The way our subscription works is that the first month is a box set, but every following month is a letter adressed to the child from Rocco. 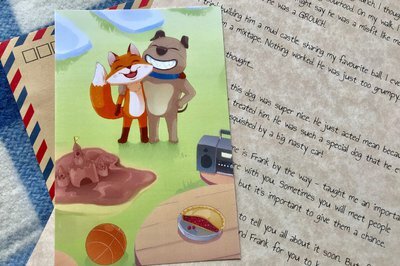 The idea is to create a pen pal relationship between your little one and Rocco where they anticipate his letter every month.